A leading oil and gas industry conference is, for the first time, to be made free to attendees in response to the current economic environment. 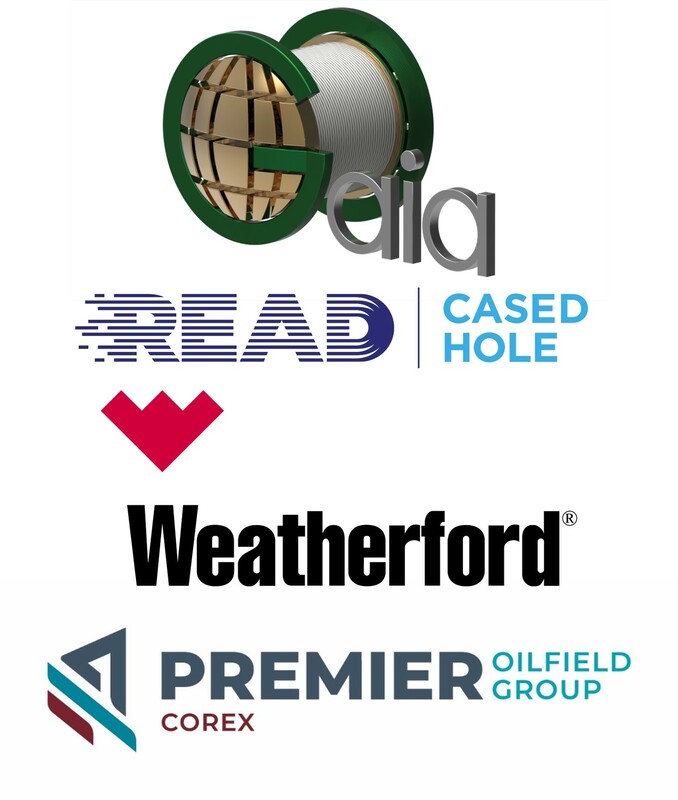 DEVEX continues to be strongly supported by the oil and gas industry and will once again bring the industry together to focus on topical issues. This year’s event is set to attract some of the best technical presentations from the industry, academia and the regulator, all of which aim to educate and inspire. Waterflood management – getting it right to help deliver EOR value; Maximum production – low cost; Well abandonment – discussing cessation of production requirements; Tight Gas – subsurface technical collaboration (bring in Southern Gas base) Cost effective well intervention – technologies contributing to it and Near field exploration. Back by popular demand will be expert-led master classes, while the highly popular Young Professionals event will take place on day two. There will also be opportunities for the supply chain to showcase technology and expertise to the operators in the form of one-to-ones and pitching sessions. 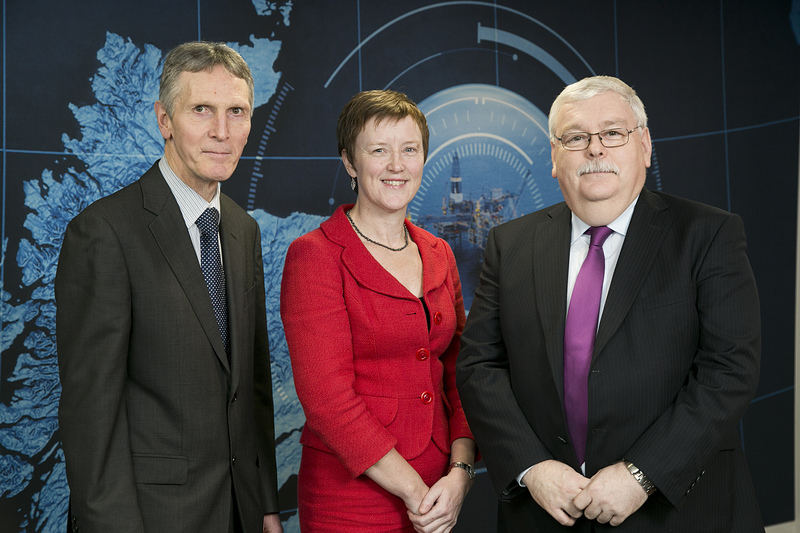 The new 2016 DEVEX chair, Brenda Wyllie of the Oil and Gas Authority explains: “Despite the current economic climate in our industry, there continues to be a great deal of good and interesting work planned for the year which the conference will explore in detail.